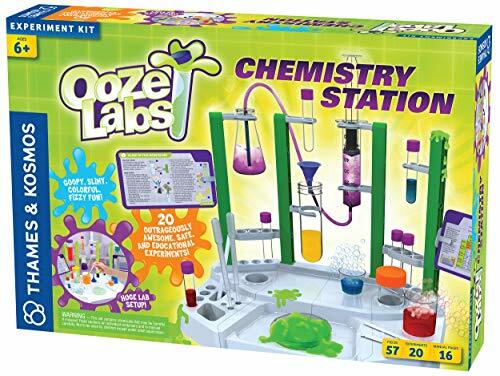 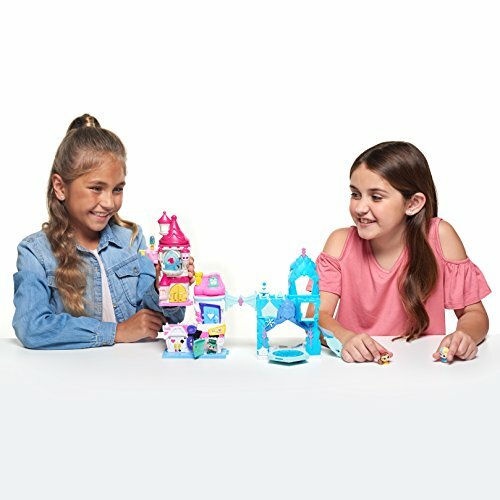 Mix, Match, and Stack to Build the Ultimate Playset! 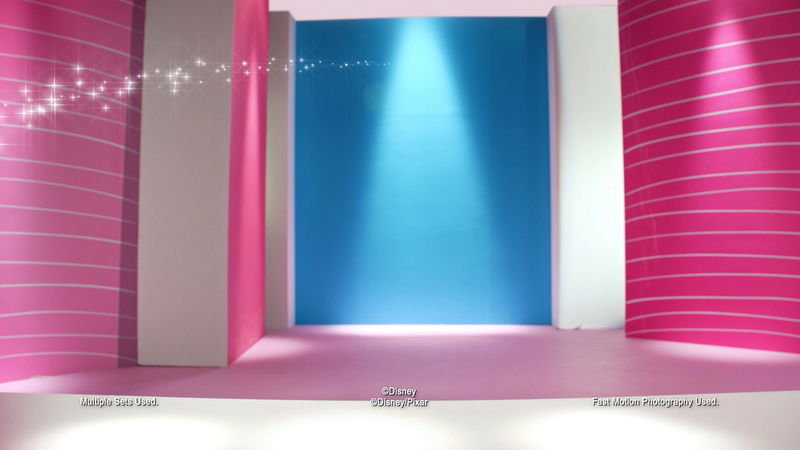 Peek inside the magical doors of Disney’s Alice in Wonderland, Beauty and the Beast, and Frozen to uncover secrete reveals! 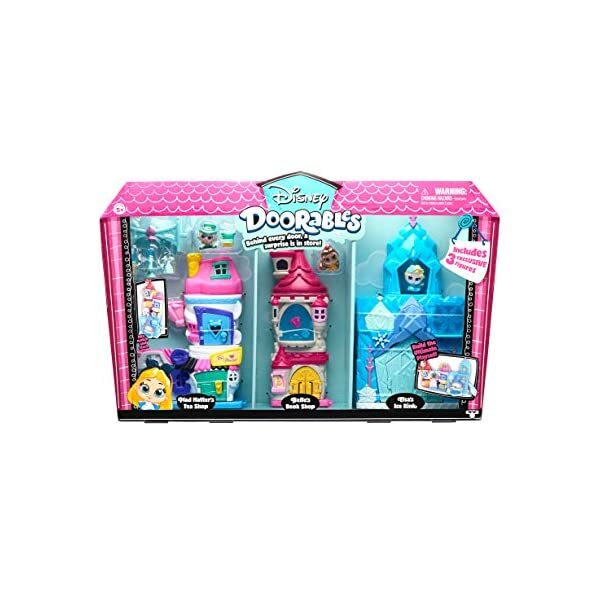 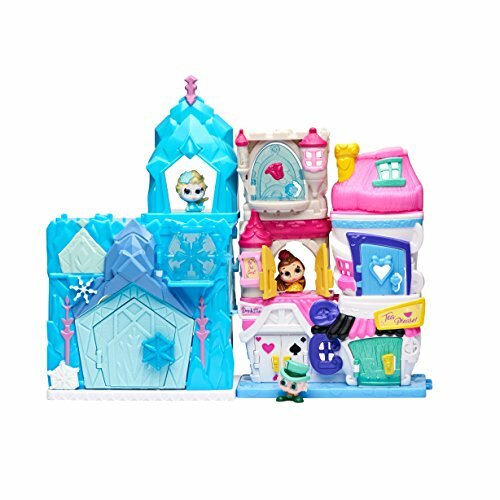 The Disney Doorables Mega Stack Playset includes 3 stack and build playsets, 3 exclusive figures, interactive hidden slide and ice rink, and magical glitter doors for fun surprise and delight! 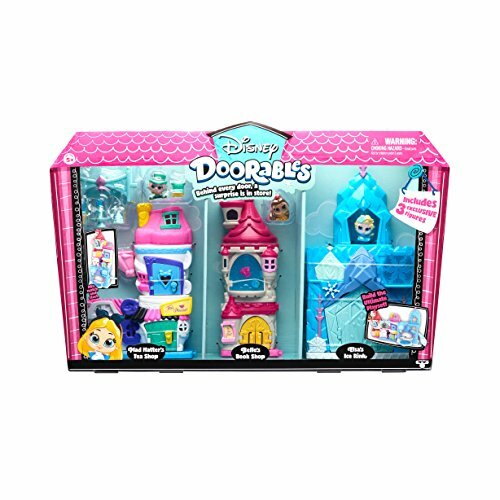 Favorite themes, adorable styling, and an endless combinations make the Disney Doorables collection a magical doorway to a world of imaginative play. 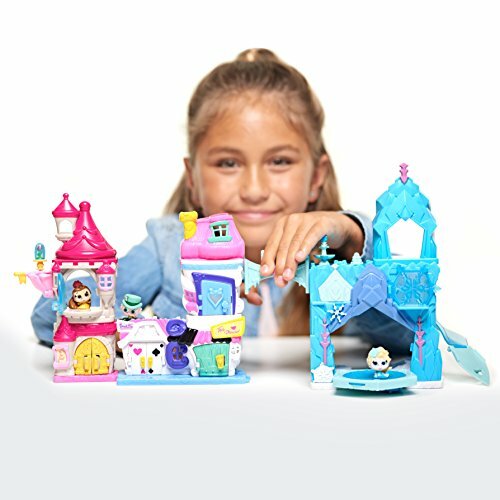 Playsets easily connect and stack to expand your world of imagination – mixing themes, building worlds, and creating your very own Disney stories! 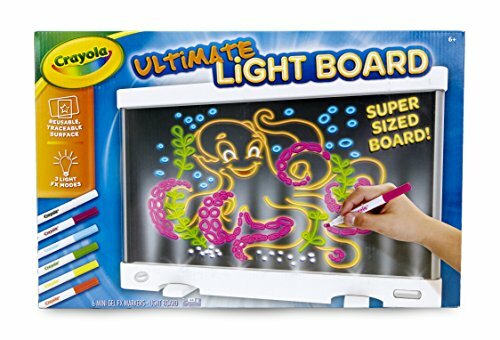 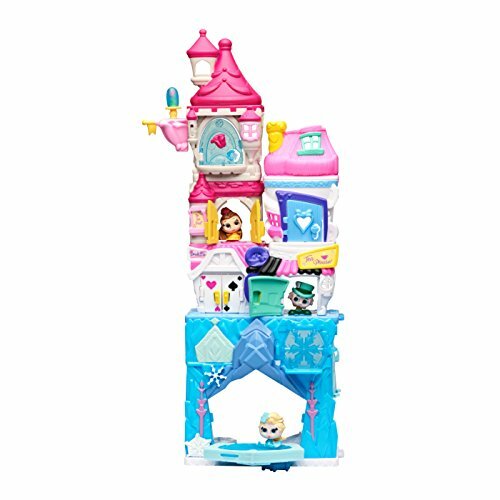 With interactive connector pieces and mini accessories, you can customize, mix, and match to recreate magical story moments or mix up your own Disney Doorables world filled with Disney themed playsets and 78 different characters to collect. 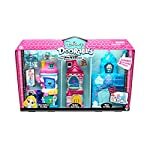 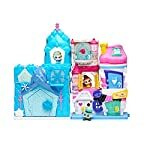 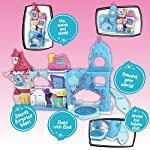 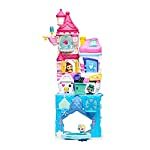 • 3 Stack and Build Playsets with Magical Glitter Doors • 3 Connector Pieces • 5 Mini Accessories • 3 Exclusive Mini Collectible Disney Figures with Sparkling Glitter Eyes from your favorite Disney movies, including Mad Hatter from Alice in Wonderland, Belle from Beauty and the Beast, and Elsa from Frozen are included!